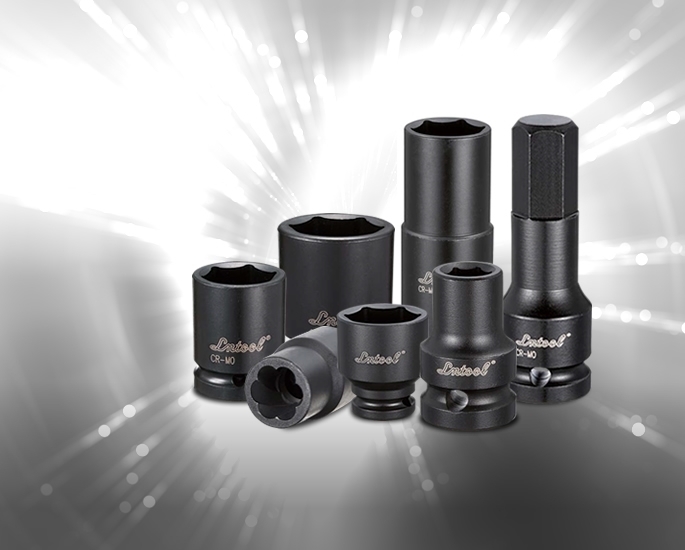 Lntool Industrial Co., Ltd. , is a leading manufacturer of Impact Sockets in Taiwan.and has been enjoying great reputation on manufacturing for many esteemed brands all over the world during the past 30 years. 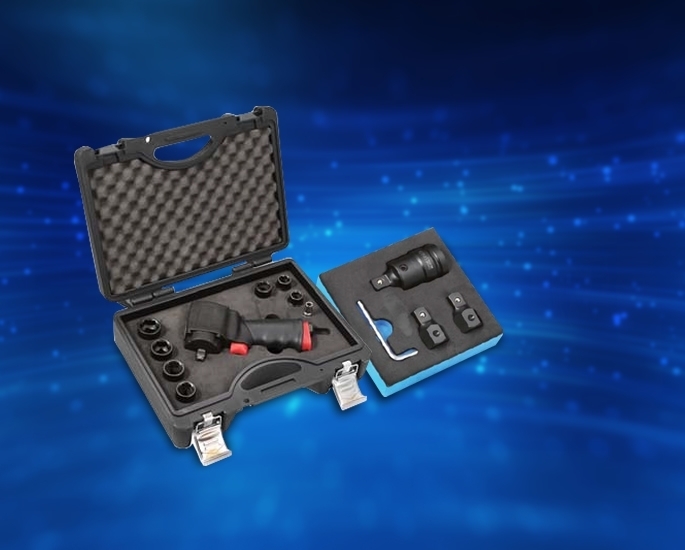 We offer a wide range of versatile sockets, such as Star and Hex bits, Bit Holders, Extension Bars, Universal Joints, Adaptors and other accessories as well as all-in-one and economical socket sets. 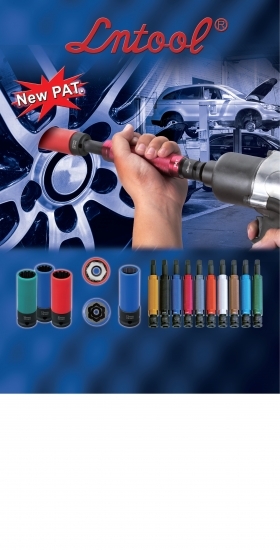 It is specially designed socket set for loosening a nut which can not be done by a socket or wrench. This tool is only useful for a nut with positive threads. This socket set is made of SNCM439 with HRC 50-53 hardness.